When communicating to employees across generations, it is important to understand all individuals. Looking at some of the younger team members, Gen Z is often judged wrong. While they are very comfortable with technology and are rarely away from some kind of screen, Gen Z actually prefers to receive instructions and training in person, greatly valuing human interaction. A study by Wainhouse Research (http://bit.ly/2r7XU4A) found that of nine different learning methods, coaching and mentoring were preferred by both the oldest (50+ years old) and the youngest (21-25 years old) age groups and instructor-led training remains workers’ top preference for employee learning. Younger employees also ranked informal conversations with experts higher than other age groups. A different study conducted by the Levo Institute and the Adecco Millennial Economy Report also showed that Gen Z is defying stereotypes when it comes to their careers. In the survey, which included 1 354 individuals between 18 and 24 years, 50% of millennials (born between 1980 to 1995) and Gen Z cohorts (born after 1995) felt optimistic about their job search, but Gen Z is more sensible and practical when it comes to the realities of employment. A total of 36% of Gen Z has indicated that the opportunity for growth is their first priority, while their top concerns include paying for their education and affording their own place to live. 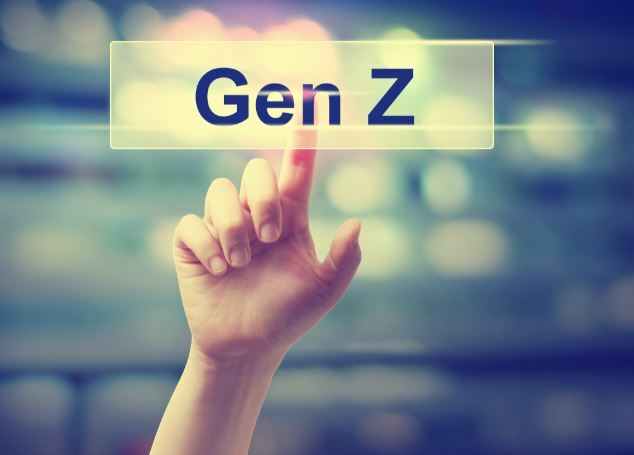 Gen Z is a generation that, despite their technological skills, still wants human guidance, mentorship and coaching, and is receptive for in-person feedback. Full thanks and acknowledgement are given to D2L, the Levo Institute and Adecco Millennial Economy for the information used in this article.